Alan Campbell - Harworth Colliery - Can You Please Tell Me What The Tallest Building Is At The Colliery? Very impressed with your site. I am researching Stapleford Colliery (1871-1875) for the Victoria County History series of Nottinghamshire. Managed to get quite a lot from newspapers and am at the moment going through the Middleton papers at the University of Nottingham. Still to do the National Archives. Much of the information corroborates your website. However, there are some details you have which I have not sourced yet. If I sent the references to Mr Bradley would he be able to tell me where he got the details from? When I have finished I will send a copy to you to put on your website if you think it appropriate. In reply to your request Keith, sent on via Fionn. You quote years 1871-1875 but note my info below. 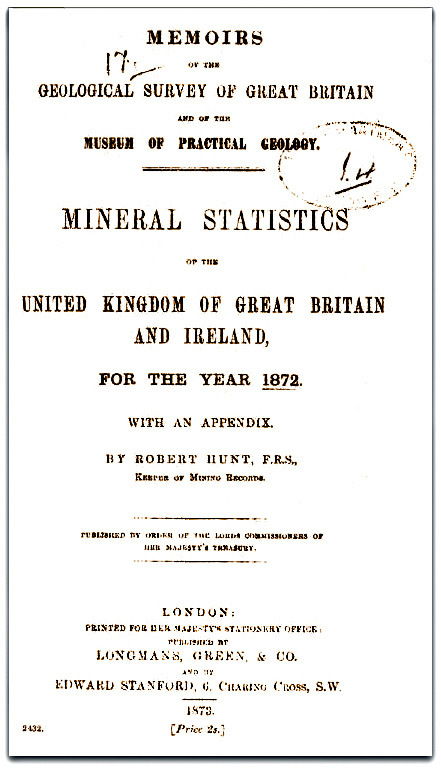 Mineral Statistics etc, copy of a front page attached. Information regarding Stapleford Colliery obtained from these volumes 1872-1878. It was listed in the 1873 volume therefore probable sinking in 1871-1872, then opened. The colliery began by being owned by Stapleford Company. I have found quite a bit of information listed under closures 1875 when it would appear that part of the mine closed, however a new number 4 shaft was sunk and the mine changed hands in 1876 to Stapleford Colliery Co Ltd. Closed by 1878because mentioned in 1877 when the mine was stood, but not listed in 1878 therefore could have been late 1877 or early 1878. They worked the Kilburn (e) seam. I can't remember all the details now (I have to bed since then as the saying goes). At that period there was a lot of unrest by the miners in the Coalfield and also it is possible that a market for the coal, although a good seam, was not able to be found due to fierce competition around. Unfortunately info regarding names of Agents and / or Managers were documented from 1883 and Undermanagers names from 1887. Certificate numbers for Managers and Undermanagers were first published 1888. Shaft depths from 1892 but manpower figures were not published until 1894. Stapleford was closed before those dates therefore little information is known, however I would have obtained most of the information from the abandonment plan for the colliery and possibly other information from nearby colliery abandonment plans as information regarding those were sometimes noted. These plans are at the Mining Records office of the Coal Authority, Lichfield Lane, Mansfield, where I have been researching for about 10 years. However as I stated in my opening remarks, all the information documented was only for my personal use, and therefore I did not always state where the info came from. However it will be as accurate as possible at the time because being a Surveyor, it had got to be right, or as right as possible from the info researched. Good morning my name is Donna. 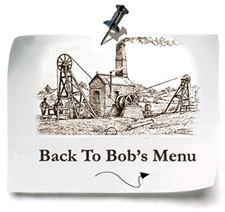 I have seen your website and was wondering how I could find more information on my father who worked in the coal mines. My father’s name is William Scott everyone calls him Bill. Reason why I’m trying to find more information is my dad hasn’t got much time left with us and hoping to be able to bring his work information a bit more to light. I am writing a story about the area around Ashby De La Zouch and the prelude to WW1 and the first year or so of fighting. As part of the story I am writing about ordinary people's lives. One of them is a miner that comes from my village (Normanton Le Heath), he was in attendance when a man called Charles Allen was killed at the Measham Minorca Mine, Leicestershire shortly after it opened. I have all the information about the mines rescue service, key people etc. However I am struggling to find anything about the actual Minorca shaft, how deep it went? How was coal recovered? or any other information that you feel might be of interest to a reader. My Father was the under manager at this time and is TOM Rainford. Not Tim as stated. My father was also a founder member of the choir. It's a little point but as my brother and I are both proud ex-miners (dads a gaffer) we wanted you to know. I still have Eccles lamp 16 which was my father’s lamp from Bestwood. Hi..my name is David Whittaker. My dad Keith was a deputy at Bolsover and both my brothers worked there too. I am currently working at Palterton Primary School and we are wanting to do an history project on Bolsover pit so the children can start to understand their heritage. Many of our children had family members who worked in the local pits. Do you know of anyone who would possibly be able to talk with myself and the head teacher about the history Tec and help us provide the children with some great history? 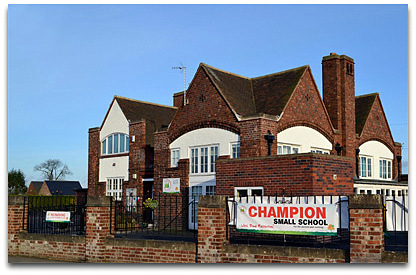 The ideal person to help David Whittaker of Palterton Primary School is Neil Bridgewater. Neil is the webmaster of www.oldminer.co.uk. This site deals with the history of the North Derbyshire Coalfield. There is available to download a pdf file, 200+ A4 pages, with information on the collieries of North Derbyshire. The pdf file is well worth downloading for anyone seeking information on this area.